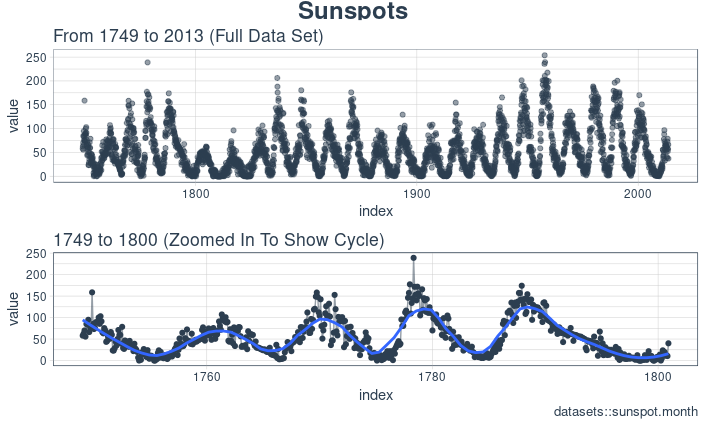 We’re using the monthly version of the dataset, sunspots.month (there is a yearly version, too). It contains 265 years worth of data (from 1749 through 2013) on the number of sunspots per month. 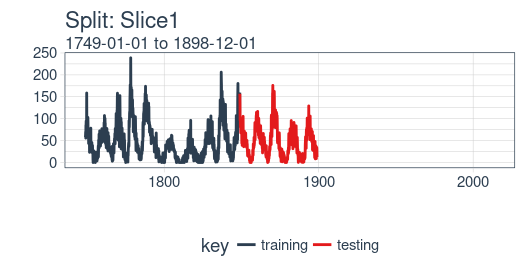 Our post will focus on two dominant aspects: how to apply deep learning to time series forecasting, and how to properly apply cross validation in this domain. 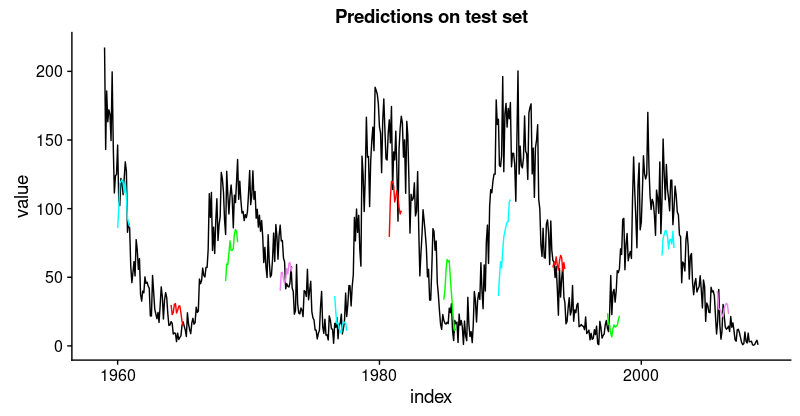 For the latter, we will use the rsample package that allows to do resampling on time series data. As to the former, our goal is not to reach utmost performance but to show the general course of action when using recurrent neural networks to model this kind of data. That’s because in order to determine the weights, we keep calculating how our loss changes as the input changes. Now if the input we have to consider, at an arbitrary timestep, ranges back indefinitely - then we will not be able to calculate all those gradients. In practice, then, our hidden state will, at every iteration, be carried forward through a fixed number of steps. When doing cross validation on sequential data, the time dependencies on preceding samples must be preserved. We can create a cross validation sampling plan by offsetting the window used to select sequential sub-samples. In essence, we’re creatively dealing with the fact that there’s no future test data available by creating multiple synthetic “futures” - a process often, esp. in finance, called “backtesting”. The sampling plan we create uses 100 years (initial = 12 x 100 samples) for the training set and 50 years (assess = 12 x 50) for the testing (validation) set. We select a skip span of about 22 years (skip = 12 x 22 - 1) to approximately evenly distribute the samples into 6 sets that span the entire 265 years of sunspots history. Last, we select cumulative = FALSE to allow the origin to shift which ensures that models on more recent data are not given an unfair advantage (more observations) over those operating on less recent data. The tibble return contains the rolling_origin_resamples. 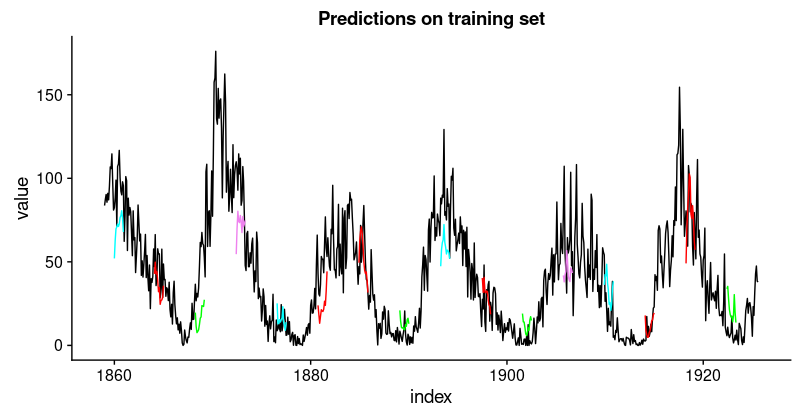 To aid hyperparameter tuning, besides the training set we also need a validation set. For example, we will use a callback, callback_early_stopping, that stops training when no significant performance is seen on the validation set (what’s considered significant is up to you). Keras LSTM expects the input as well as the target data to be in a specific shape. The input has to be a 3-d array of size num_samples, num_timesteps, num_features. How long should we choose the hidden state to be? This generally depends on the dataset and our goal. If we did one-step-ahead forecasts - thus, forecasting the following month only - our main concern would be choosing a state length that allows to learn any patterns present in the data. 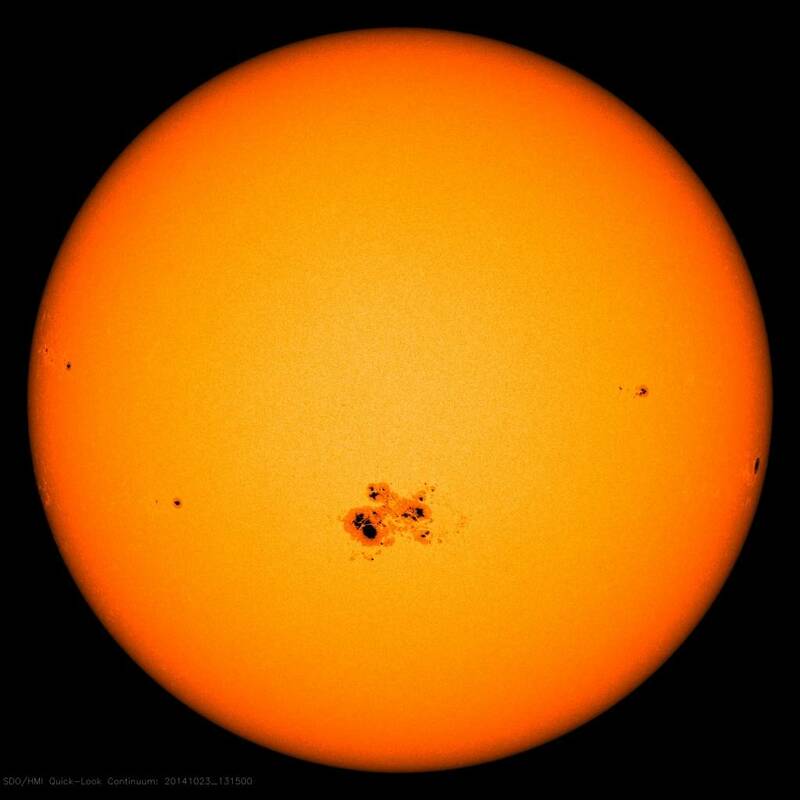 Now say we wanted to forecast 12 months instead, as does SILSO, the World Data Center for the production, preservation and dissemination of the international sunspot number. The way we can do this, with Keras, is by wiring the LSTM hidden states to sets of consecutive outputs of the same length. Thus, if we want to produce predictions for 12 months, our LSTM should have a hidden state length of 12. These 12 time steps will then get wired to 12 linear predictor units using a time_distributed() wrapper. That wrapper’s task is to apply the same calculation (i.e., the same weight matrix) to every state input it receives. Now, what’s the target array’s format supposed to be? As we’re forecasting several timesteps here, the target data again needs to be 3-dimensional. Dimension 1 again is the batch dimension, dimension 2 again corresponds to the number of timesteps (the forecasted ones), and dimension 3 is the size of the wrapped layer. In our case, the wrapped layer is a layer_dense() of a single unit, as we want exactly one prediction per point in time. We’ll define a short function that does this reshaping on a given dataset. Then finally, we add the third axis that is formally needed (even though that axis is of size 1 in our case). Now that we have our data in the required form, let’s finally build the model. As always in deep learning, an important, and often time-consuming, part of the job is tuning hyperparameters. To keep this post self-contained, and considering this is primarily a tutorial on how to use LSTM in R, let’s assume the following settings were found after extensive experimentation (in reality experimentation did take place, but not to a degree that performance couldn’t possibly be improved). # use this, but it won't be further discussed here. # performance on this task. After all these preparations, the code for constructing and training the model is rather short! Let’s first quickly view the “long version”, that would allow you to test stacking several LSTMs or use a stateful LSTM, then go through the final short version (that does neither) and comment on it. 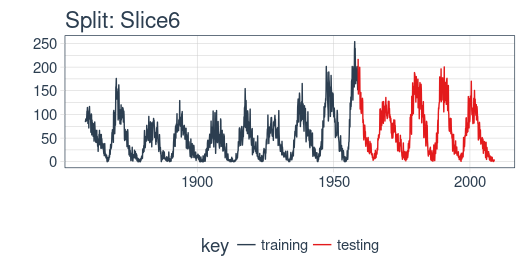 As we see, training was stopped after ~55 epochs as validation loss did not decrease any more. 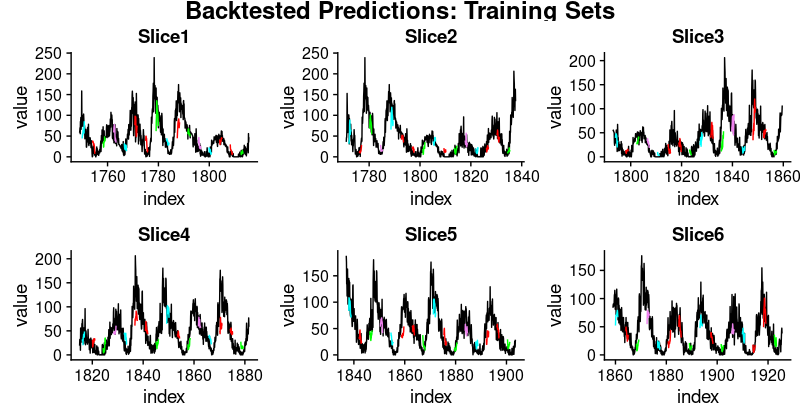 We also see that performance on the validation set is way worse than performance on the training set - normally indicating overfitting. To obtain predictions on all splits, we move the above code into a function and apply it to all splits. First, here’s the function. 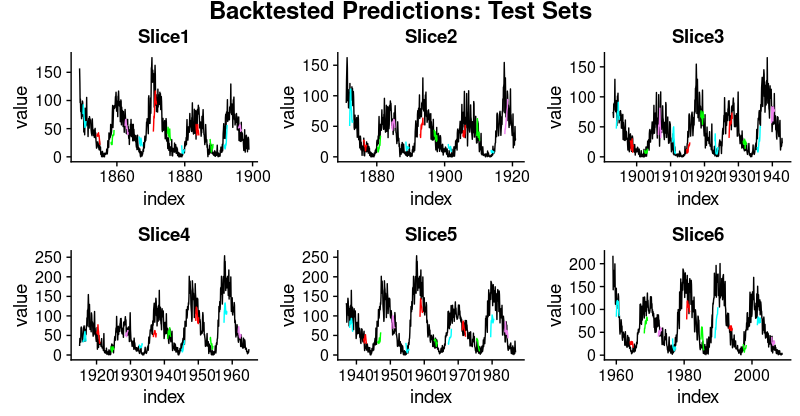 It returns a list of two dataframes, one for the training and test sets each, that contain the model’s predictions together with the actual values. This has been a long post, and necessarily will have left a lot of questions open, first and foremost: How do we obtain good settings for the hyperparameters (learning rate, number of epochs, dropout)? How do we choose the length of the hidden state? Or even, can we have an intuition how well LSTM will perform on a given dataset (with its specific characteristics)? We will tackle questions like the above in upcoming posts.